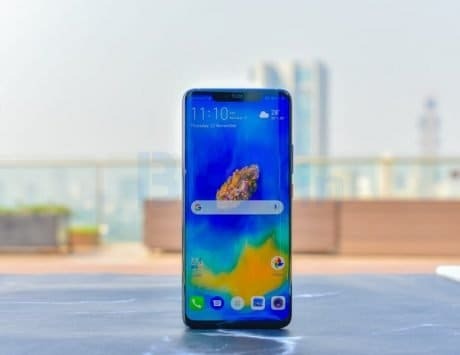 This is impressive considering the company only launched its first smartphone, the Realme 1 back in May last year. Realme CEO Madhav Sheth has just confirmed that its Realme 2 has crossed the 2 million sales mark. 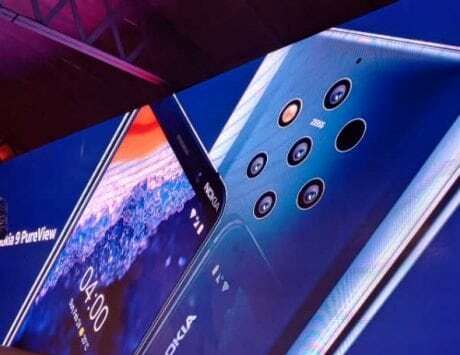 The announcement comes about four months after the company launched the device in the market. Sheth took to his official Twitter account to share this achievement while thanking the fans of the company for support. This announcement comes weeks after the company announced that it has shipped more than four million smartphones. Both these feats are impressive considering the company only launched its first smartphone, the Realme 1 back in May last year. Referring to the latest achievement, this makes Realme 2 “the most successful” smartphone for the company. 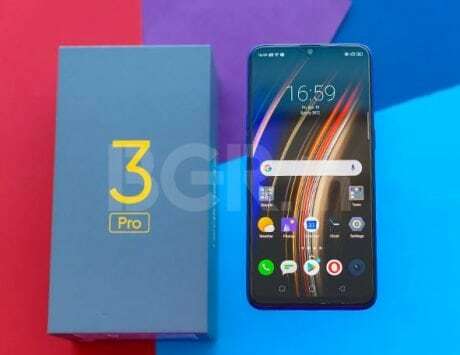 A report by GSMArena also reiterated the point while recapping the previous records that the company has managed to break in about 8 months of entering the market. According to the report, the company sold about 200,000 smartphones in less than five minutes in India and 15,000 devices in less than 10 minutes in Indonesia. 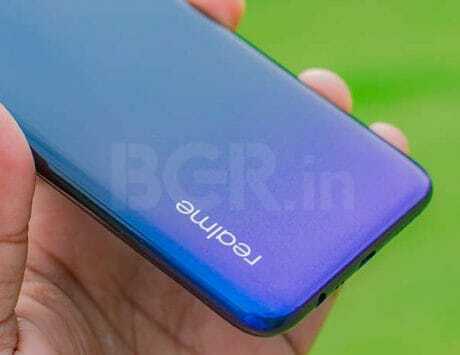 This comes days after reports about rumored Realme 3 surfaced on the internet. 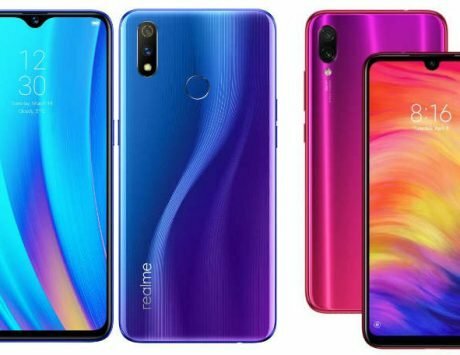 As reported previously, the company is likely to launch its Realme 3 in Q1 along with a 48-megapixel camera sensor. In addition to this, the report also mentioned that the company was working on launching exclusive offline stores to take the competition to other players in the market. 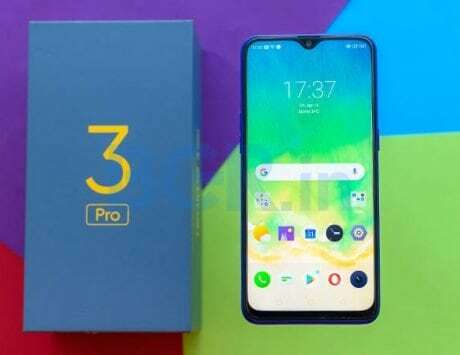 As reported previously, the company plans to open the store in the second half of the year, after the supposed launch of the Realme 3. The company admitted that the upcoming FDI policy that stops any company from selling more than 25 percent of its products exclusively on e-commerce platforms is the primary reason to move to the offline. 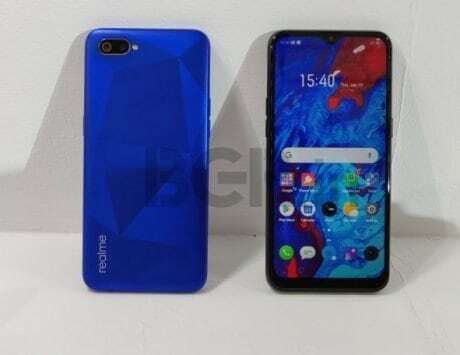 To recap, Realme 2 comes with a 6.2-inch IPS LCD panel with HD+ resolution, notch and 19:9 display. 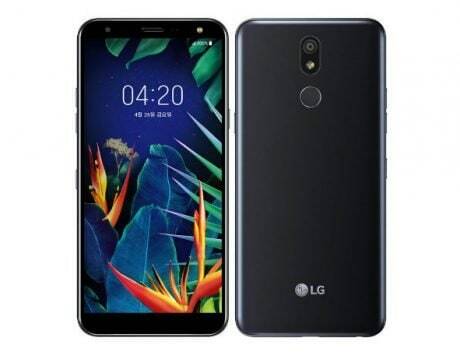 It runs on Snapdragon 450 SoC along with up to 4GB RAM and 64GB internal storage while being powered by a 4,230mAh battery. 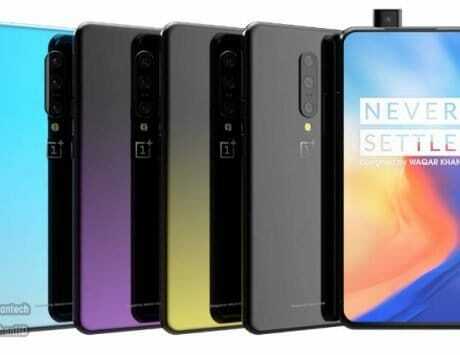 In the camera department, the device comes with a 13-megapixel primary sensor along with a 2-megapixel sensor for depth data on the back and an 8-megapixel sensor on the front for selfies.